Grimsby seems to be a bit of a hub for musical talent at the minute, and undoubtedly, quintessential rock 'n roll quartet The Brookes are one of the seaside towns' finest exports. 2017 has been a somewhat prolific year for the band thus far; having undergone one or two line up changes in recent months and subsequently spending a great deal of time holed up in recording and rehearsal studios, its' safe to say that they truly are stronger than ever before. 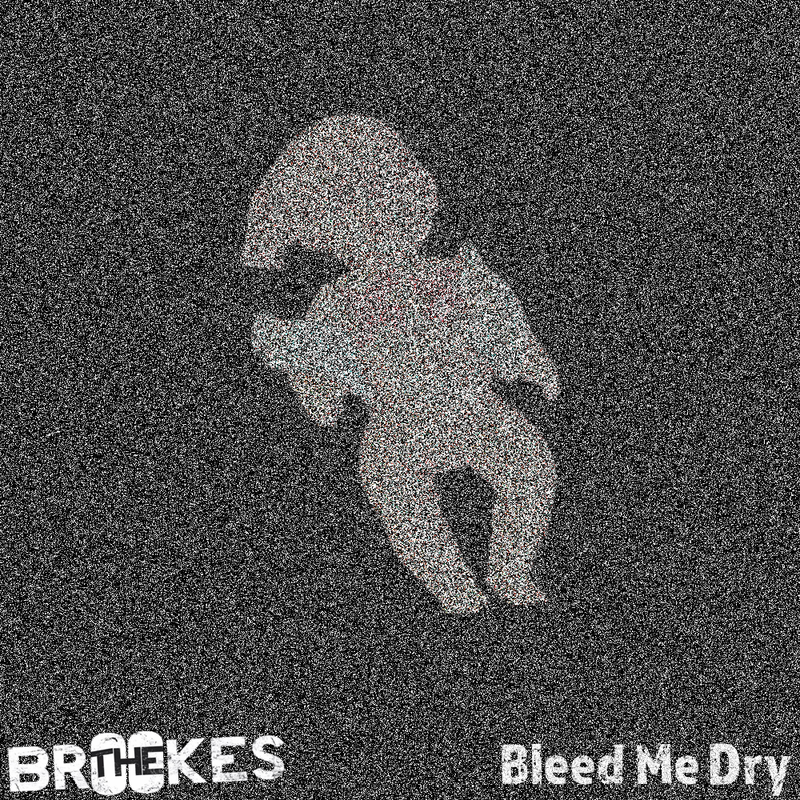 Comprised of Benjamin Keal, Fraser MacDonald, Elliott Gant and Lauren Taylor, new single 'Bleed Me Dry' is their musical inaguration under the current line up, and what an introduction it is; exuding atmosphere, passion and avidity, this is The Brookes proving once and for all that they mean serious business. Kicking off with augmented guitars and tumultuous drum beats, the track is quite literally an all around stellar affair from the very first note. This vehement yet incredibly articulated instrumental storm is succoured to perfection by frontman Bens' vociferous vocal styling. 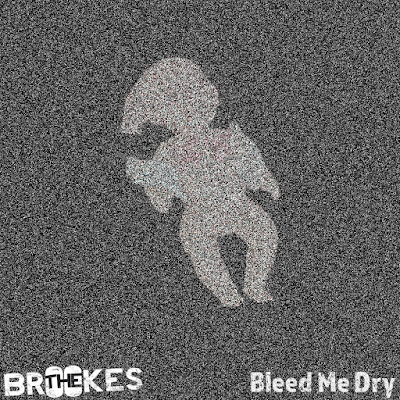 One of the most striking things about 'Bleed Me Dry' is its' lyrical disposition; its' expressive, opinionated and starkly recalcitrant. In this day and age, it is easy to find yourself lost in the ever expanding sea of up and coming guitar bands striving for success and notoriety, but what The Brookes' have managed to do here is create something utterly brilliant, which despite undeniably defining them as a quintessential British rock n' roll band, undoubtedly has an edge that sets them apart from the crowd.